In 2017, London's Tate Britain will celebrate queer art like never before. Next year, Tate Britain will present Queer British Art, an exhibition timed to commemorate and celebrate the 50th anniversary of Britain decriminalizating homosexuality. 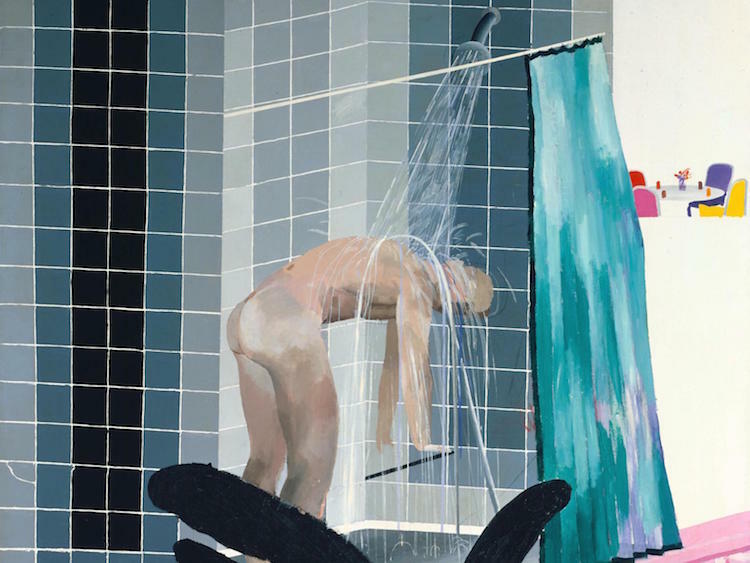 The show will explore the topic featuring works by the likes of David Hockney (pictured), John Singer Sargent, Francis Bacon, and Dora Carrington. Queer British Art hopes to offer LGBT visitors a glimpse at their heritage, and give straight visitors a different perspective of some well-known artists. "There is definitely a bit of torture and misery in the show," curator Clare Barlow told The Guardian. "But it will be a show with a lot of quieter moments and really beautiful moments, and art which just celebrates the humdrum, the backdrop to people’s everyday lives, the houses they shared with their lovers." The exhibition will mix more traditional queer moments alongside more shocking and violent pieces. In doing so, Queer British Art aims to explore "a whole range of different histories and possibilities" for the community across the pond.